Sturdy Structures can manage your home building project from start to finish. We can help you shape your vision from a napkin sketch to a full set of engineered design plans. 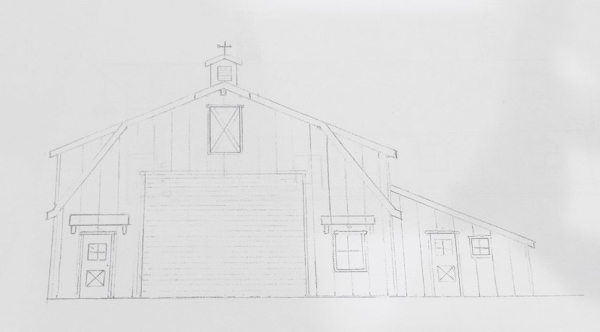 We have a full time drafting expert on staff to create and modify your plans as needed. We work with several reputable engineering firms to ensure your plans meet the building code for the area you plan to build. We then work with the city, town, or county where you plan to build to get approval to build. If an Home Owners Association exists, we also coordinate with the HOA board to ensure your plans meet the covenants of that community. We like to say that once you are ready to start digging a hole in the ground, you are about half way done... We then hire the most reputable licensed & insured sub-contractors to complete the build of your home. 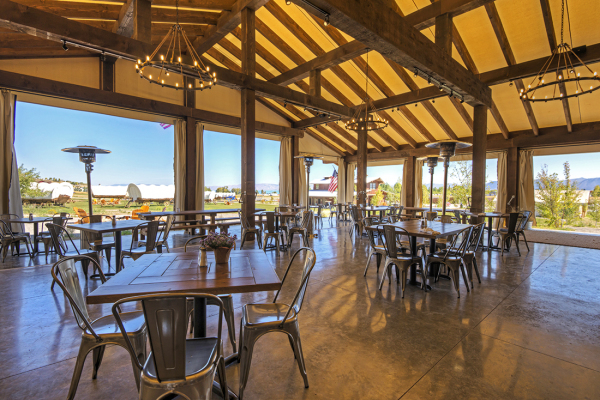 At Sturdy Structures we pride ourselves on our ability to manage a project on time, and under budget. This capability comes through years of developing relationships with the right contractors. They know how we work, and we know how they work, and we get priority when it comes to their schedule. Sturdy Structures' expertise originated as a framing contractor with history going back to the late Nineties. 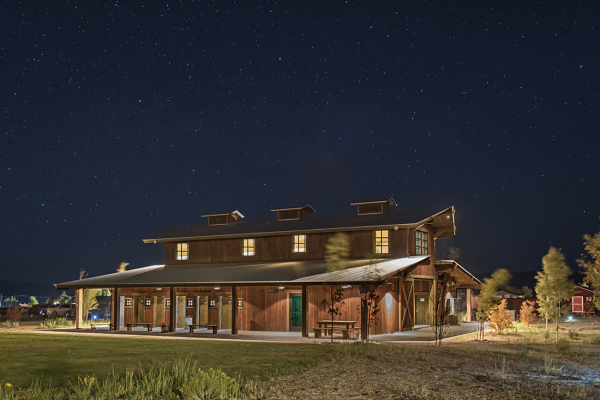 We have built everything from simple A-Frame structures, large complex condiminium complexes, custom cabins and 2nd homes, to timber-frame restaurants. Our passion is building beautiful cabins or homes overlooking Bear Lake, but we service most of the Northern Wasatch Front. 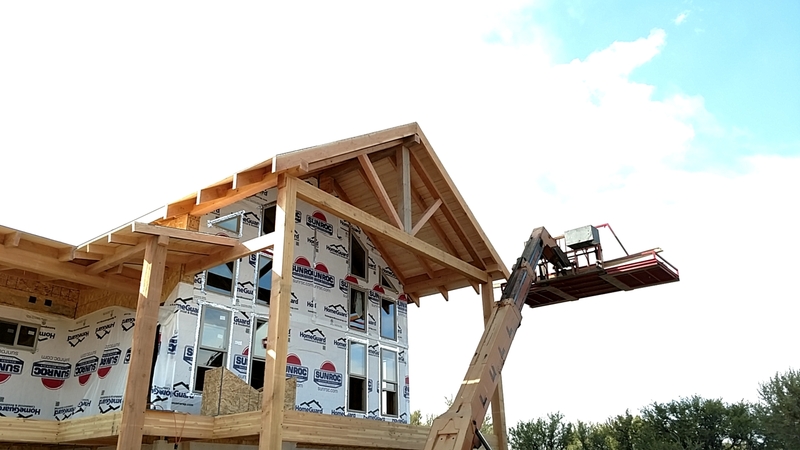 Framing is the basic architectural structure, and we just love seeing the project go from concrete to a complete structure...this is where it starts to feel real! ...and we are not afraid to jump in and get it done to meet deadlines or to reduce costs. Do you have an older home or log cabin that you want to update...? We excel in these types of projects. No matter how big or small, we can help turn your outdated home or cabin into a masterpiece.